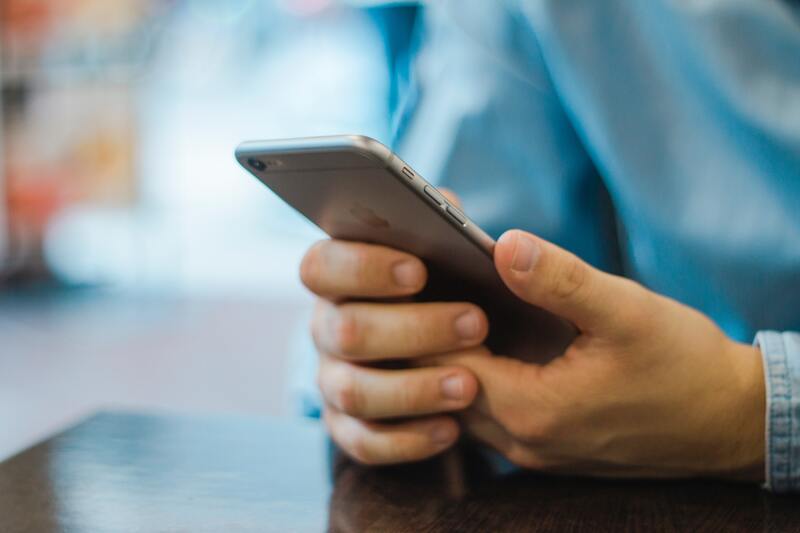 A WiFi booster can help you get a better internet connection or fix dead zones in your home. If you’re looking for a WiFi booster that doesn’t have all the bells and whistles but will get you better internet, consider the NETGEAR EX3800. It offers sufficient range and speed, and the passthrough wall plug design keeps it out the way. Read our full NETGEAR EX3800 review to learn if this is the right extender for you. If you’ve ever wondered why you need a WiFi booster, consider how often your videos have to buffer or how many areas in your home don’t have a good connection. You could upgrade your WiFi package, or you can save money with a WiFi extender. A WiFi booster rebroadcasts the signal throughout your house to give you better, faster WiFi. 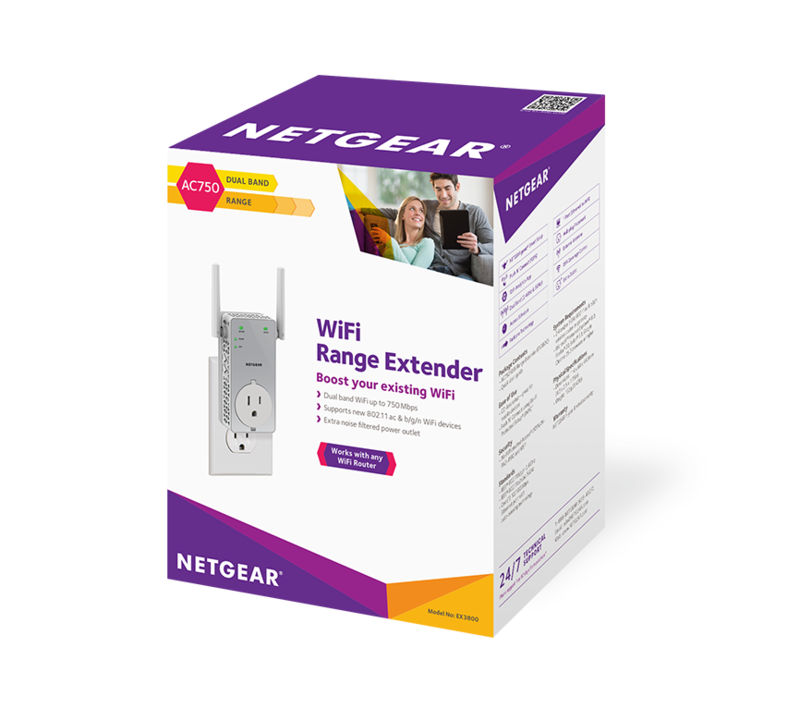 The NETGEAR EX3800 is one of our favorite WiFi extenders and our vote for The Best WiFi Extender for the Price. It’s our favorite “cheap” WiFi booster. It supports WiFi speeds up to 750 Mbps and is dual-band and compatible with Wireless-AC technology. Read our full NETGEAR EX3800 review to see if this is the right booster for you. Affordable Price: This device is significantly more affordable than other WiFi extenders on the market. Ethernet access: The NETGEAR EX3800 features an extra Ethernet port to let you connect it to other devices. Good quality: This unit has a satisfying amount of range and speed. No smartphone required: Some WiFi boosters can only be set up via smartphone. This WiFi booster is perfect for everyone, regardless of the type of phone you have. 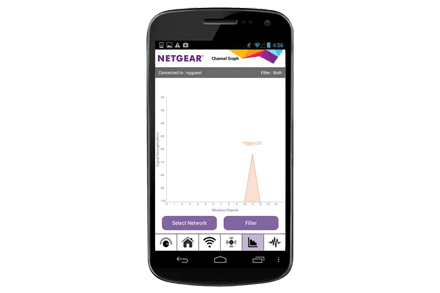 Optional analytics app: NETGEAR’s analytics app allows you to monitor the strength of your WiFi signal. It also lets you check your network status and signal strength. Plus, you can use it to identify crowded WiFi channels, which is beneficial if you have multiple WiFi users. 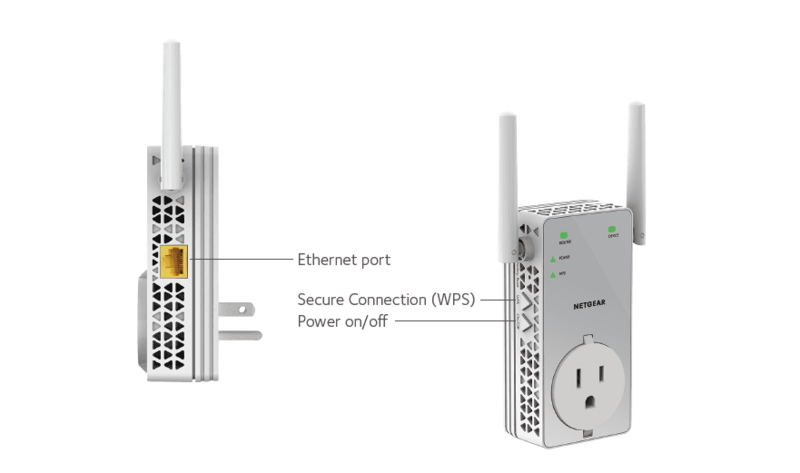 Multiple WiFi access points (or hotspots): The NETGEAR EX3800 lets you create hotspots via its Gigabit Ethernet port. This feature is useful if you want to have separate WiFi networks for kids or guests. Simple design: The passthrough wall plug design lets you use your outlet even when the booster is in use. Limited range: While the unit provides decent overall range and speed, it is not as far-reaching as some of the other WiFi extenders we reviewed. If you have a home that is more than 3,000 square feet or you want to extend WiFi coverage to other buildings on your property, look at the eero WiFi Booster or NETGEAR Orbi instead. NETGEAR Genie required: You need to set up the NETGEAR Genie to operate this system. Poor appearance: This device is not as aesthetically pleasing as other. Some WiFi extenders are sleek and unobtrusive, but this one is not. The EX3700 has two external antennas, enabling it to provide enhanced WiFi coverage, but that isn’t the only feature this device offers. We’ll cover a few more of the features in detail in this section of our NETGEAR EX3700 review. NETGEAR provides an analytics app, which allows you to monitor the strength of your WiFi signal. You can check your network status and signal strength. The app also enables you to identify crowded WiFi channels, which is beneficial if you have multiple WiFi users. It also allows the option to create new WiFi access points (or hotspots) through its wired Gigabit Ethernet port. If you Airbnb your house or want to set up a separate network for your children or guests, this is how you would do it. The extra ethernet port also enables you to connect your device directly if you want to do so for gaming or streaming purposes. You can plug your smart TVs and game consoles into the Ethernet port to build a wireless bridge to your WiFi network. Have a printer? You can plug that in too. Like most of the WiFi extenders on our favorites list, the Netgear EX3800 is easy to set up, no matter how tech savvy you may be. To help you get the most from our NETGEAR Ex3800 review, we’ll summarize the setup instructions. Initial setup of the NETGEAR EX3800 is straightforward enough. Just plug it in and press the WPS. Once they connect, you will need to login to the WiFi extender. To do this, connect to its network and visit www.mywifiext.net. At this point, you will need to create a Netgear Genie account. Once you do, you can access the settings page to set up your WiFi extender. The easiest way to set up your Netgear EX3800 WiFi extender is via WPS. Put your WiFi extender in the same room as your WiFi Router. Check to make sure your internet is working via the main router. Also, check that your router is WPS capable. WPS does not support WEP security, so set your router security to WPA2-PSK (AES). Plug your extender into a power outlet. You will see the power LED light blink. Wait for it to stop blinking and remain solid. If it does not, then push the On/Off button located on the side of the unit. 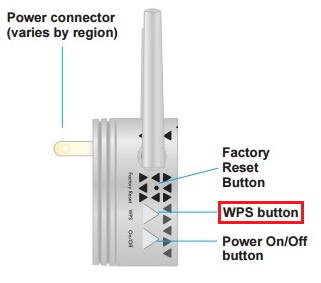 Press the WPS button located on the side of the WiFi extender. Hold for a few seconds, or until the WPS LED light starts to blink. Wait for approximately two minutes. Then press the WPS button on your wireless router. Wait another two minutes for the WiFi extender will connect to your existing WiFi network. Make sure the WPS LED on your WiFi extender is solid green. The router LED light should also be solid green. This means that the WiFi extender has successfully connected to your WiFi network. If your router supports a 5GHz band, repeat steps 4 and 5 to connect the WiFi extender to the 5GHz band. Find the ideal spot for your WiFi extender and plug it in. It should function automatically, and your wireless devices should connect to the WiFi extender’s new SSID. The extenders wireless network name (SSID) will have changed to your existing WiFi network name with ‘_EXT’ at the end. Your password will be the same WiFi password that you use with your main router. The Netgear EX3800 needs to plug into a wall socket to be ready to go. You want it close enough to your router to pick up a strong signal. 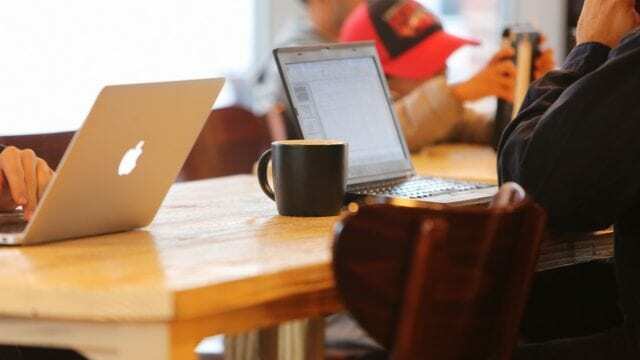 Typically, the best place will be near your router and the center of your home. The NETGEAR EX3800 is backed by a limited 1-year hardware warranty, which is standard for WiFi boosters. NETGEAR also provides 24/7 basic technical support for the first 90 days if you purchase your device from an authorized seller. After our NETGEAR EX3800 review, we think this is an excellent option for people looking for a simple WiFi extender to fix dead spots and slow areas. It’s affordable, and the passthrough wall socket design means you won’t have to sacrifice an outlet. We don’t find it as visually pleasing as some of the others we reviewed. However, if this isn’t a deterrent for you and you want a cheap way to strengthen your WiFi signal, the NETGEAR EX3800 may be the best option for you. Do you have this WiFi booster? If so, leave your own NETGEAR EX3800 review below.